The range also charger and accessories for batteries. High quality battery from Panasonic. 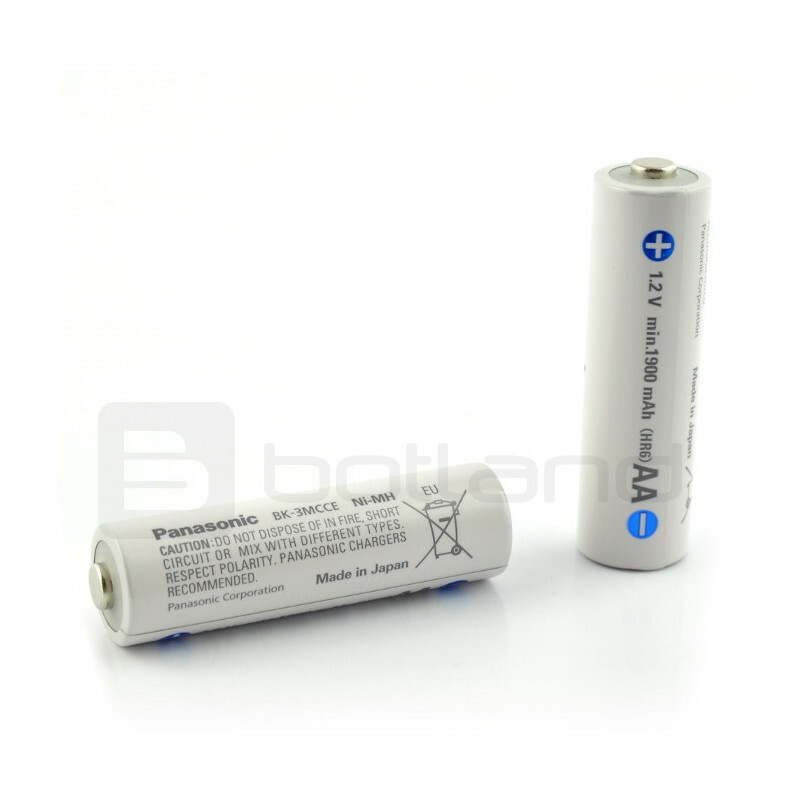 The product combines the excellent technology of modern batteries NiMH batteries with the advantages of conventional alkaline batteries. Charging items you can use ENELOOP battery charger for rechargeable batteries Nickel-metal hydride (Ni-MH). 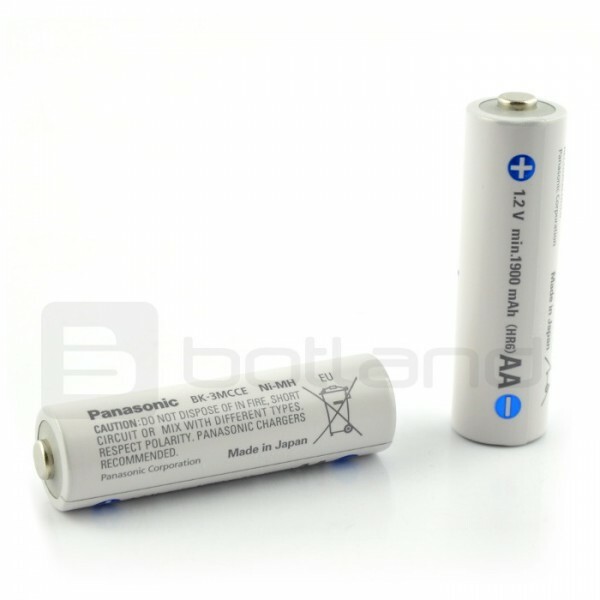 Batteries are sold pre-charged and ready to use after purchase without having to charge. It is estimated that last year fired more than 40 billion ordinary batteries. The Eneloop batteries can be recharged 2100 times even! The use of these batteries would help to reduce the amount of waste and help to protect the environment. Eneloop technology have a higher voltage level. The Eneloop batteries will keep the voltage above 1.1 V.
Panasonic Eneloop batteries provide excellent performance at a temperature of 0 °C, and can be used even at -20 °C. Basket with lid and switch on three AA batteries (large fingers). Basket with lid and switch on two AA batteries (large fingers).